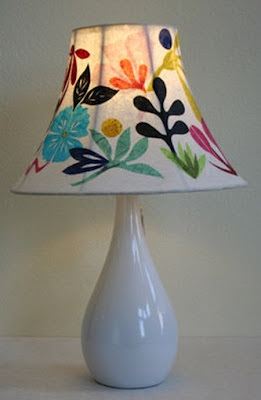 As I was putting together my Etsy Treasury yesterday, I came across the most beautiful lampshades. 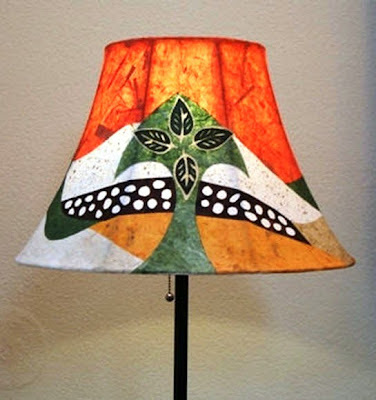 They are all handcrafted by A. Smith of Lucent Shades. 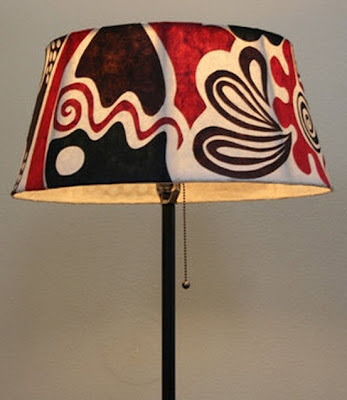 And each one is much more than a lamp... it's a work of art. 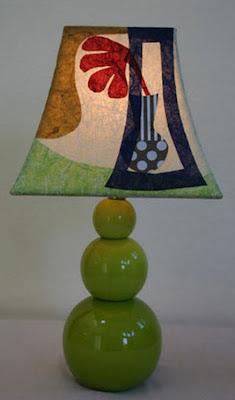 Take a look at these amazing lamps and shades and let me know if you agree. Or better yet, click on a photo to see each shade from various angles.